When I started this food blog six years ago there were only about 8 food bloggers in Sacramento. Now there are close to 50. The Sacramento food blogger community is a close-knit one. Many of us know each other, help each other out, and work together on many projects. There's no crazy competitiveness. I love the food blogger community here for that wonderful feeling of cooperation and support. The most impressive thing is that many of us have turned our passion for food into projects or events that benefit the whole region. I wanted to introduce some of my friends/colleagues and their projects. A few weeks ago I told you about my friend Amber Stott. 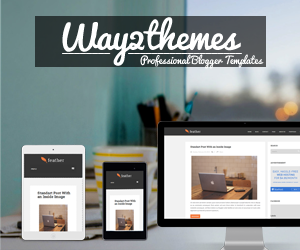 Her blog is Awake at the Whisk and she is an avid gardener and vegetarian. She created the California Food Literacy Center only two years ago. It has grown by leaps, bounds, and influence and last December Amber was even named one of Sacramento's Top 40 Under 40! 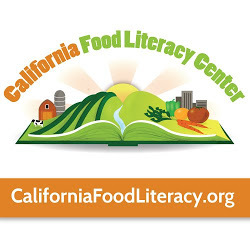 The mission of the California Food Literacy Center is "To inspire change today for a healthy, sustainable tomorrow through enduring community food education." They do so by educating children on making proper food choices and helping them to learn about food and where it comes from. Last summer she was able to get the State of California to declare September as Food Literacy Month. This week she helped coordinate the State of the Regional Food System summit. 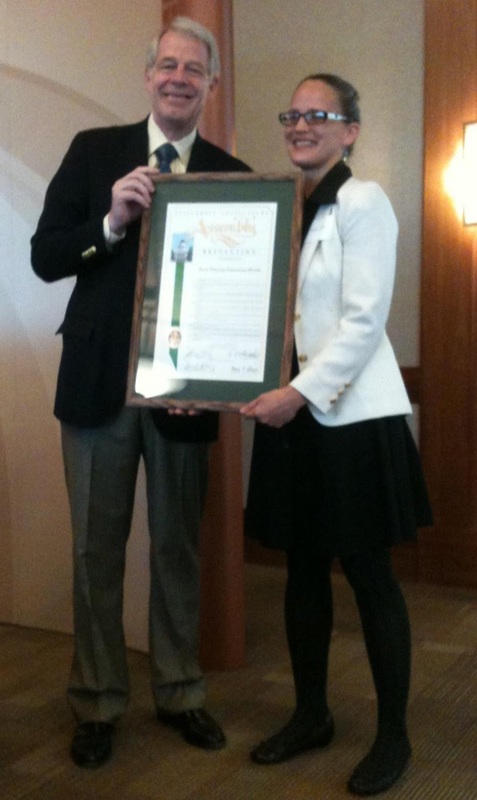 It was there that she was presented with a CA Assembly Resolution of thanks from Assemblyman Roger Dickinson. 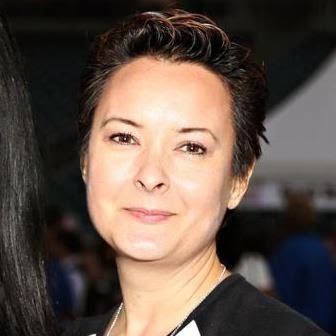 I am happy to be working with Amber for next month's Sacramento Food Film Festival. Some of the proceeds will go toward her California Food Literacy Center. I met Ann several years ago when we were in a dinner group together. Her background is culinary in nature with stints in restaurants. But since I've known her she has been working as a cookbook editor. You never really think about such things, but when a cookbook gets published, it needs someone to test every recipe, make sure the recipes are written in easy to follow directions, and to look at typical editing things like grammar and formatting. Ann also has her own cookbook, Hands-off Cooking, which has several recipes that I really love and make over and over. It's no wonder, then, that her newest project revolves around cookbooks. Tasty Books will be a quarterly series of events that pair book signings and lectures with prix fixe dinners. 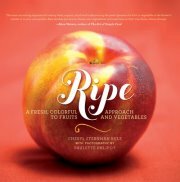 The first one is on February 27th at Mulvaney's B&L and will feature the book Ripe: A Fresh, Colorful Approach to Fruits and Vegetables with author Cheryl Sternman Rule. (Tickets) Ripe is uniquely divided into sections by color of produce and is meant to “embrace the vegetable, behold the fruit”. I'm always up for food events, so I look forward to see what is next on the Tasty Books calendar. 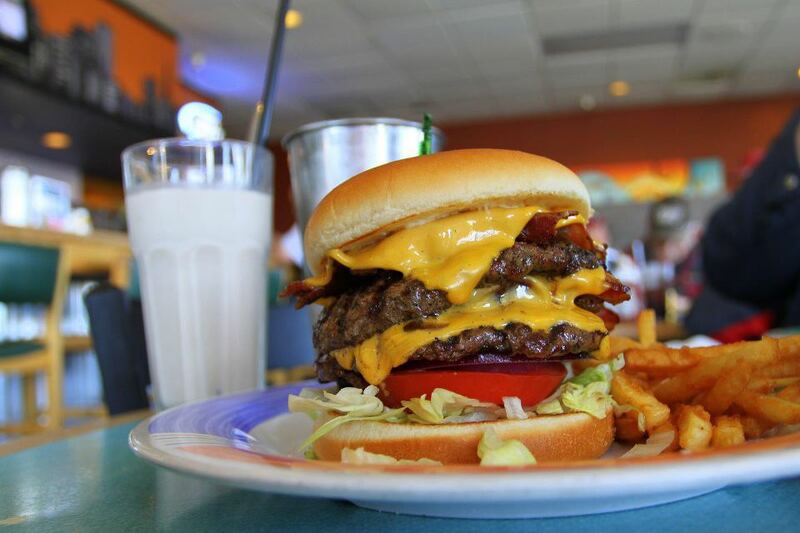 Burgers are a thing of beauty for Rodney Blackwell, aka @Burgerjunkies on Twitter and the name of his blog. 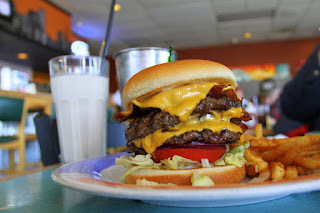 He's a great photographer and many of the photos of burgers he eats are often used by the restaurants. Usually his first choice when visiting a new restaurant will be to try their burger. Last year he went to the Denver Burger Battle and decided to create the Sacramento Burger Battle to help his favorite charity, Crohn’s & Colitis Foundation of America. One of his daughter's suffers from Crohn's Disease and so it was his way of supporting the organization. The Sacramento Burger Battle was the best first-time event I have ever been to. Rodney took care of every detail and put on a fabulous, flawless event that raised over $25,000! He even managed to have it become a qualifying event for the World Food Championship in Las Vegas. Winner David Hill of the Chef's Table moved on to compete there in November and represented well, placing 5th out of 22 contestants. It all occurred on the baseball field at Raley Field last September. It was a wonderful venue and a lot of fun. I actually can't wait for the second one coming up on September 18, 2013. Six years ago Garrett was one of those handful of first Sacramento food bloggers. I remember being thrilled when he and Elise Bauer of SimplyRecipes.com invited me to a local food blogger potluck. Garrett's blog, Vanilla Garlic, is a must read. His wit and insightful look at the world is so entertaining that every post I read makes me envious of his writing skills. He often teaches writing classes around town and at food blogger conferences. For him and his co-author, Stephanie Stiavetti, 2012 was a year of endless macaroni and cheese. That's because they are coming out with Melt: The Art of Macaroni and Cheese next October. "A cookbook about making macaroni and cheese using artisan and farmstead cheeses." Currently they are undergoing final proofing with the publisher. Many a bookshelf will be holding that book since Americans have a definite obsession with this particular comfort food. Be sure to click on the link to pre-order and then watch out for his signing events around town. Next month he and Stephanie will be speaking (Saturday, March 23) at the Artisan Cheese Festival in Petaluma. Hank Shaw is known throughout the country as one of the top experts on foraging. In 2011 he published Hunt, Gather, Cook: Finding the Forgotten Feast and toured the country talking about foraging and living off the bounty of the land. He was able to publish the book after years of success and two James Beard nominations for his blog, Hunter Angler Gardener Cook. Hank also gives foraging tours, one of which I took last year. Thanks to Hank, I was able to forage my own elderflowers last year and make syrup from them that I use for my shrubs and kombucha sodas. Hank will be speaking at Bows & Arrows on March 6th for Words Aloud (tickets). Look next fall for his next book, Duck, the Cookbook. How fortunate are we to live in the Farm to Fork Capital and have so many passionate, proactive food bloggers? Sacramento is blessed with a fantastic food community and I am so proud to be associated with it.